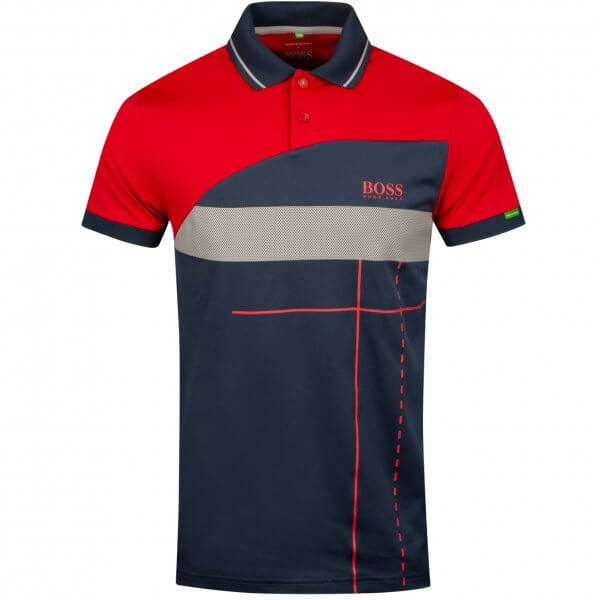 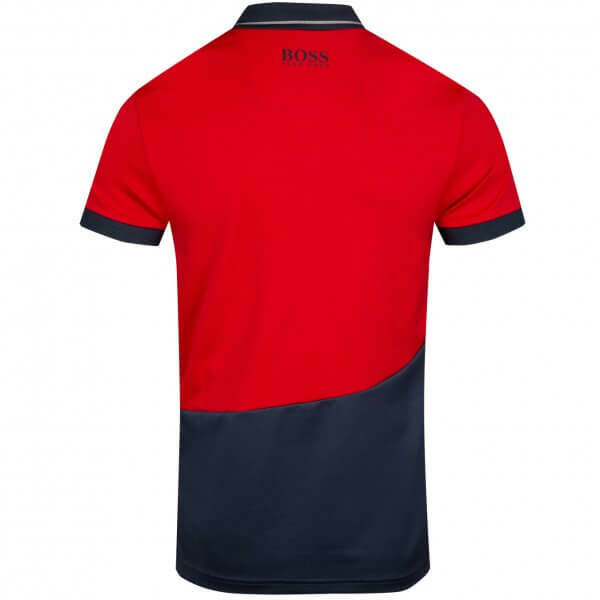 An innovative take on the polo shirt by BOSS Menswear. 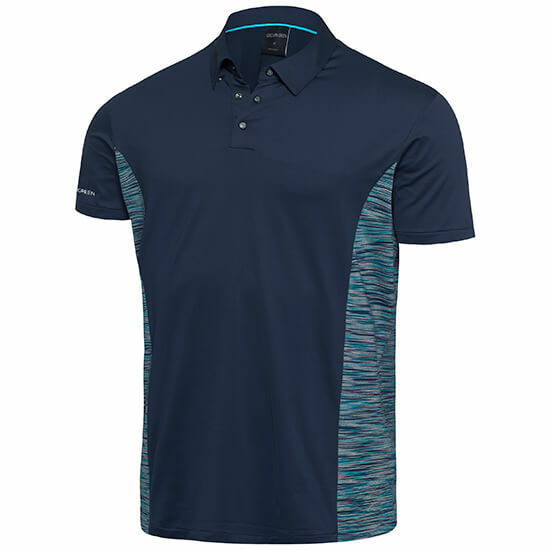 Engineered in moisture-wicking fabric with natural stretch for easy movement. 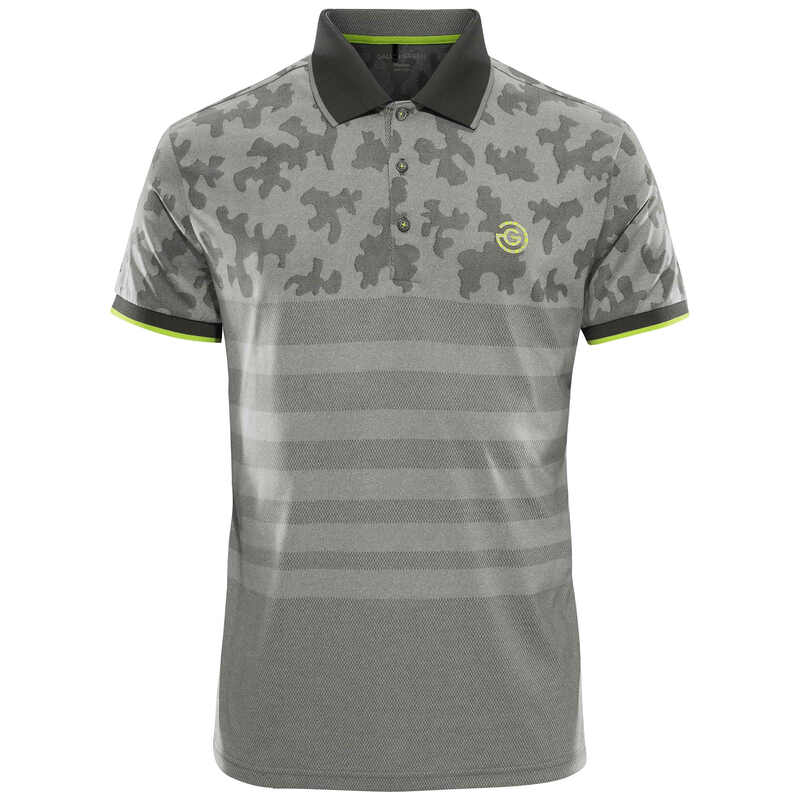 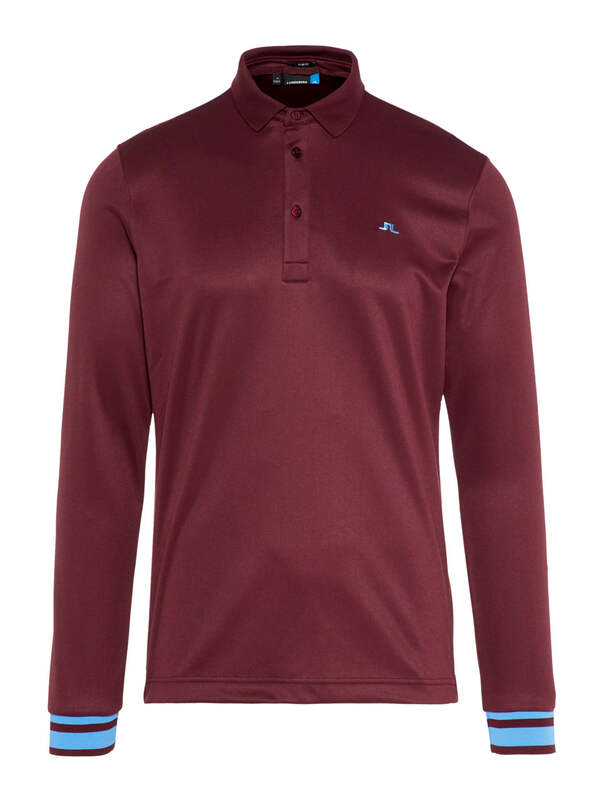 This regular-fit polo combines performance with high-impact artwork and a mesh-effect band at the chest. Branding at the left chest and back neck adds signature finishes to this sportswear piece.